Read “Leaving the Matrix of the Working World” by Sharon Schloss. Sharon Schloss. 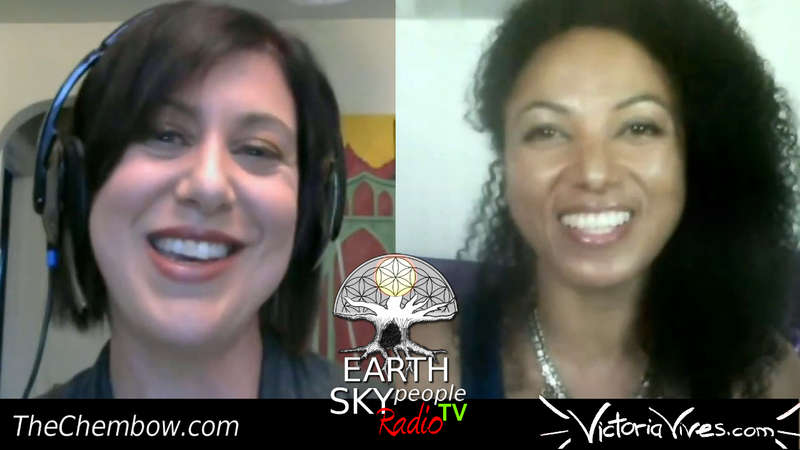 Sharon Schloss is an anti-geoengineering activist, researcher, and writer from Los Angeles. She began her life as an artist and musician with a BFA from UCLA and spent many years touring with live bands throughout the western US. About four years ago, when the severity of the worldwide geoengineering programs hit home due to finding out the connection between her persistent health problems and the “persistent contrails” in the atmosphere, her life changed. From this point on she devoted her life to studying and raising awareness of these catastrophic covert operations. As it became more abundantly clear that petitioning the government to stop the spraying wasn’t yielding results, she found out a real solution to removing chemtrails and much more from the atmosphere, orgone energy, discovered by Dr. Wilhelm Reich in the 1930s. Sharon has done public talks, including panels and seminars at the Survival of Humanity Conference and Conscious Life Expo, and has been a guest on Jimmy Church’s “Fade to Black,” Truth Be Told on UBN, Adam Vs. the Man hosted by Adam Kokesh, and Revolution Radio with Wendy. Her interview for Beyond Belief with George Noory on Gaiam TV will air in the coming months. Victoria Vives. Victoria is a champion of truth and consciousness. Her diverse and colorful history gives her a unique perspective and keen ability to connect with people from all walks of life and also pierce the confounding veils of ambiguity and misdirection that are so frequently employed by the powers that be.